Surely cars should be driven where they need to be? Why do you need another mode of transport to move them? Well, there are several reasons. You could be relocating interstate and not want to load up your car with thousands of kilometres. You may also have sold your car or bought a vintage beauty which isn’t roadworthy yet. 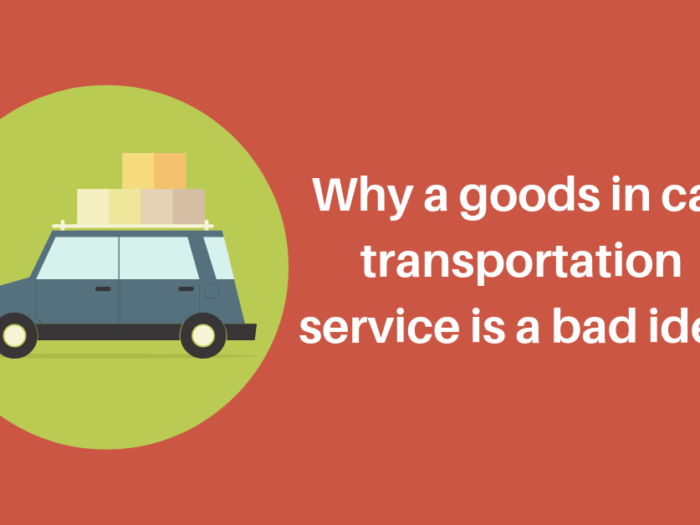 Either way, there are times when car transport is needed and there are a few choices you can make when finding the right car transportation for you. Open and closed car trailers are the two most common types of car transport. 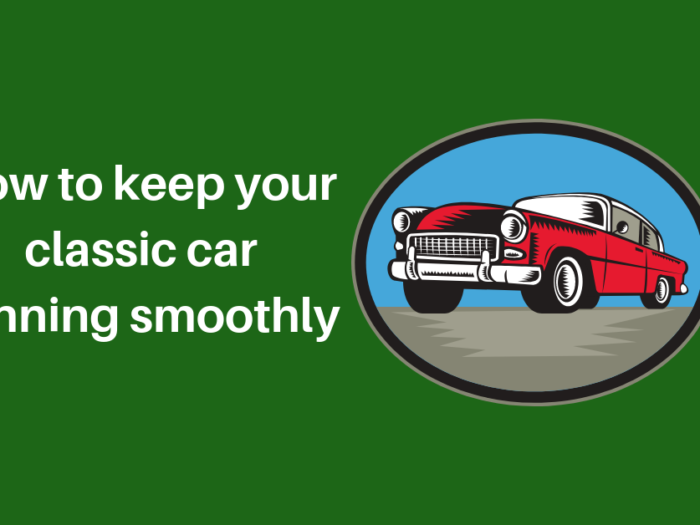 Both bring benefits and have considerations, depending on what type of car you need to get moving. An open multi-car trailer is by far the cheapest option. An open trailer exposes your vehicle to the elements, but it is the most common choice for fast delivery interstate. 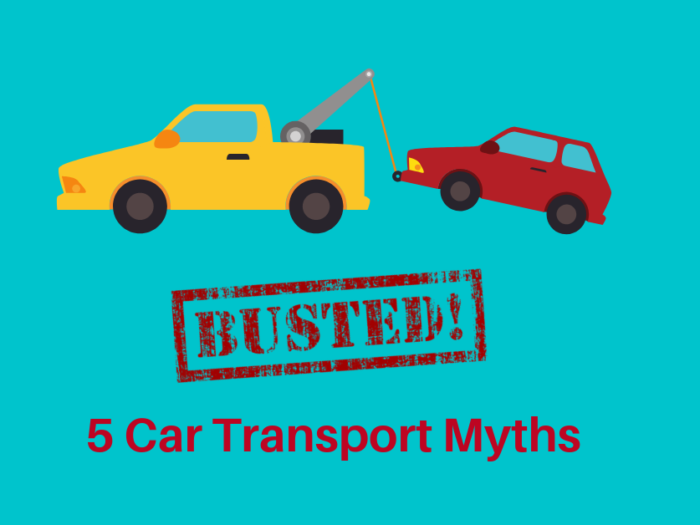 Car transport drivers are experienced in loading and unloading vehicles and ensure that your car is secure whilst en route. 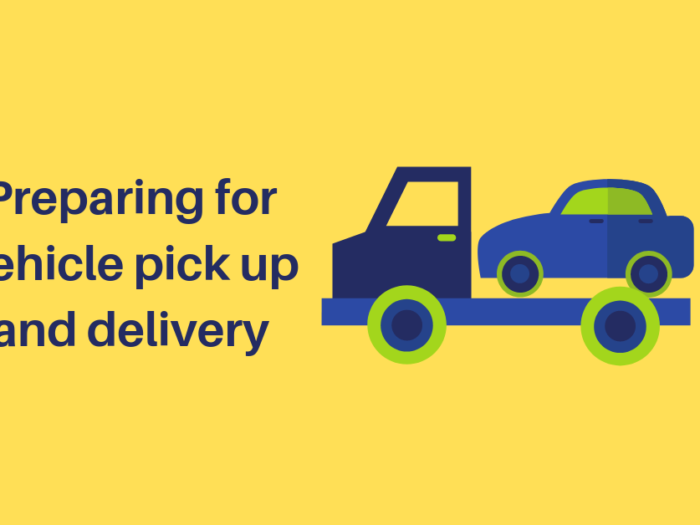 Car transport booking tip: Consider where you need your car delivered. A single car trailer will be able to deliver straight to your home, whereas a multi-car trailer, although a cheaper option, will unlikely get to residential roads and have to drop off at a more central location. Closed car trailers are a less common option to transport cars interstate, but is still a good option for those who are particular about their cars. A closed car trailer primarily protects your vehicle from the elements. Making it a perfect choice for the transportation of collectable, vintage, non-driveable or high-value cars. It’s also a good option for sports and racings cars where performance is key. Because these trailers hold single vehicles or fewer numbers of cars the cost for transportation is higher, however, if the vehicle you are moving is a prized possession, you should consider the extra protection that a closed car trailer brings. 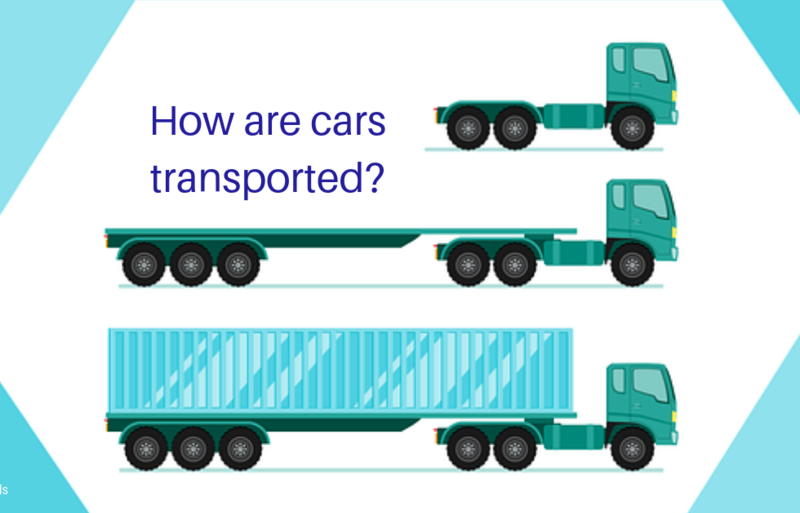 When it comes to sending a car overseas, a shipping container is the most cost-effective option, although cars are also known to have been flown on occasion at great expense! Car transport tip. Remember to remove personal items from your car before transportation. Also, make sure you have a spare set of keys to hand in case yours are lost. When transporting a car across Australia, be sure to book an experienced car transporter. They will know how to load and unload your car so it arrives at its destination in the same condition that you sent it.